Time for a new challenge and for November we are asking you to emboss. 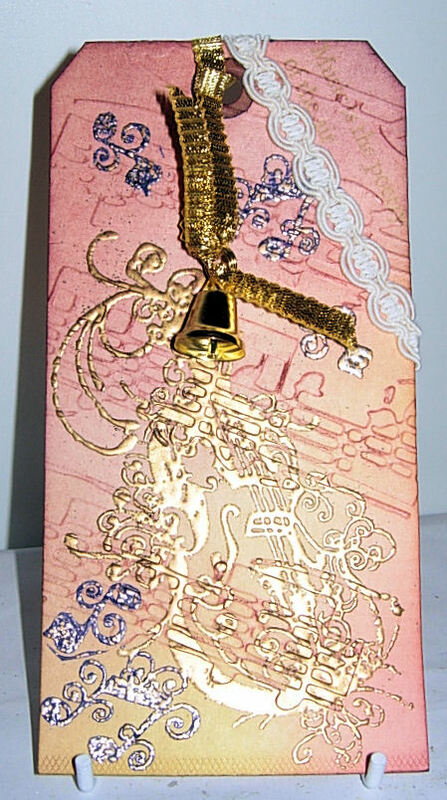 You can use embossing powders, folders, stencils, pastes, metals etc. Perhaps challenge yourself and combine a variety of embossing techniques. Your projects can be for any theme as long as they include embossing. If you are new, please read our challenge rules given at the top of the page. 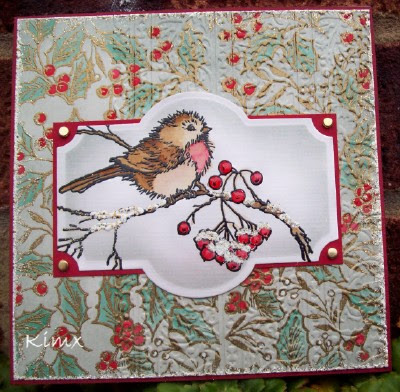 I also thought I would use the Stampendous Poinsettia design which is our giveaway prize (until Sunday 4th November). Our next DT project is made by our new team member Sue The Iron, I'm sure that many of you have seen Sue's brilliant work before around blogland. I'm loving your Frantaged project Sue! Please link to the blog post of your project by clicking on the Inlinkz button. Wonderful challenge!! I LOVE all embossing though I dry emboss most often! Thanks for a great challenge Jill and the cards are stunning. Another great challenge with wonderful DT inspiration. I've posted my entry. A great theme and wonderfu inspiration by the DT. Great projects by the DT!!! I was just wondering if the winner has been announced for the 'Butterflies, birds and bees' challenge? Hurrah for embossing! I've entered two projects, a card and a bookmark. I think that should be okay by your rules, but if it's not please feel free to delete one! 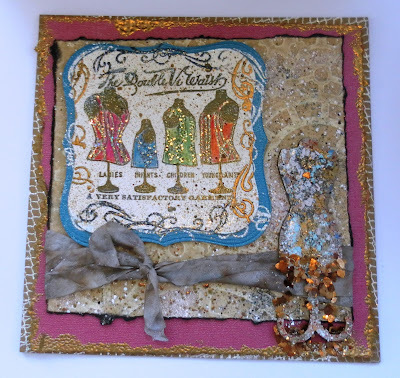 The designer sample cards are fabulous! Nothing beats embossing powder for texture and elegance. Thanks for inspiring me -- I've also grabbed your challenge blog blinkie, and enjoyed visiting many of the other submitters' blogs. Thanks for sponsoring this challenge. Your designers have shared incredibly gorgeous ideas - I'm inspired - after visiting several of the other submitters' blogs, I am ready!